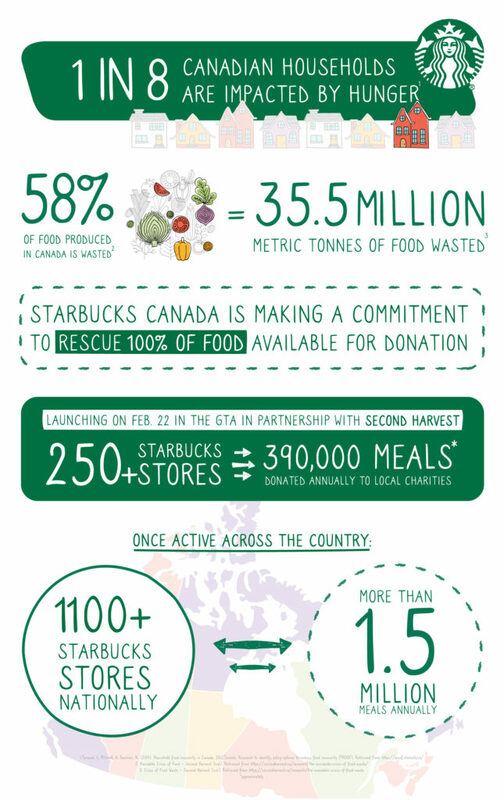 Starbucks Canada has announced the launch of Starbucks FoodShare, a national effort to rescue 100% of food available for donation from its more than 1,100 company-owned stores. More than 4 million Canadians are impacted by hunger and wasted food is a wide-scale problem for everyone in the food business. In Canada, it is estimated that nearly 60% of all food produced is lost and wasted annually, according to a recent study. 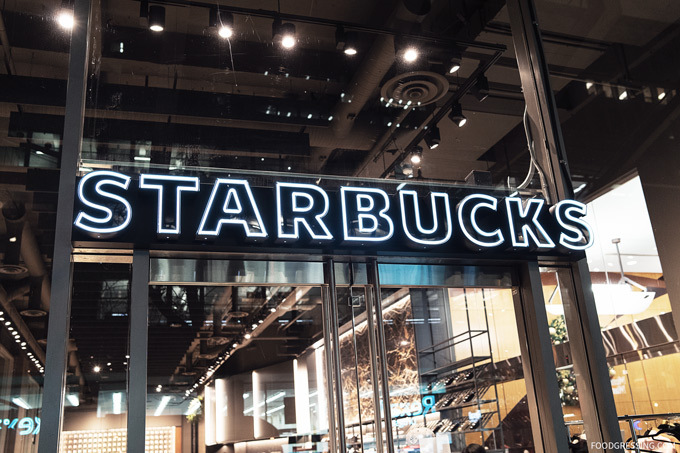 Building on a successful pilot with Second Harvest, the largest food rescue organization in Canada, Starbucks FoodShare will launch in Ontario starting with more than 250 stores in the GTA by February 22. 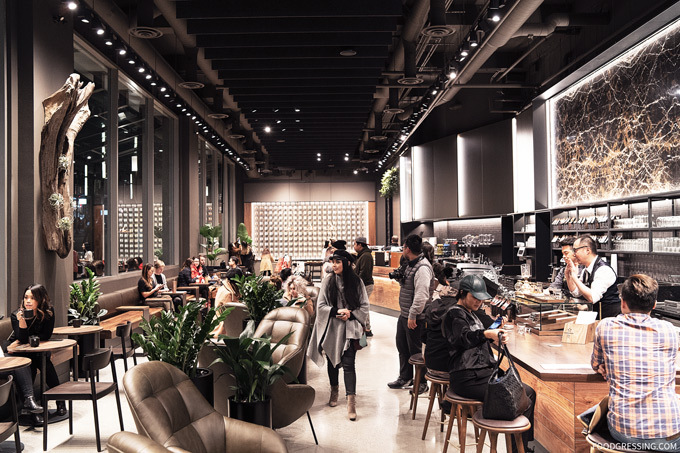 Starbucks is actively working to expand the program to even more cities and provinces, with a goal to have a national solution in place by 2021. 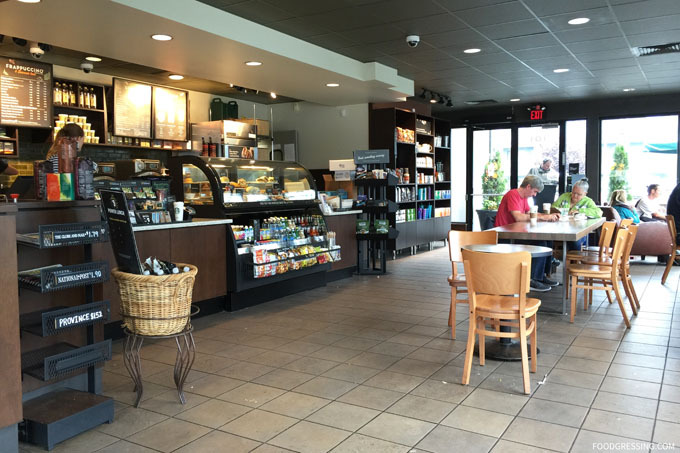 The program hopes to reduce the social and environmental costs of food waste including diverting food surplus from landfills.